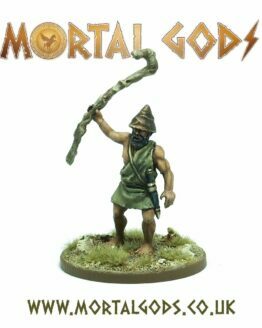 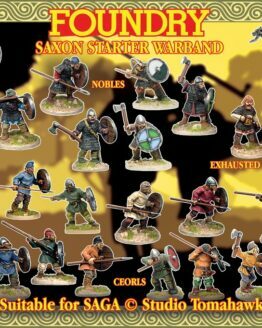 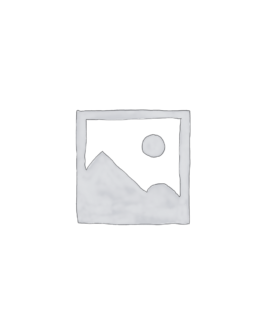 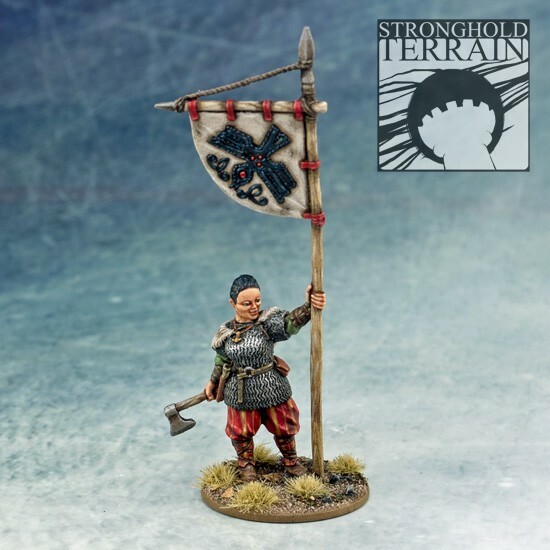 View cart “3 Point Saxon Reinforcements (25)” has been added to your cart. 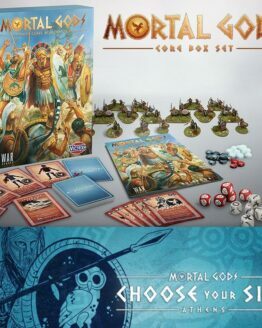 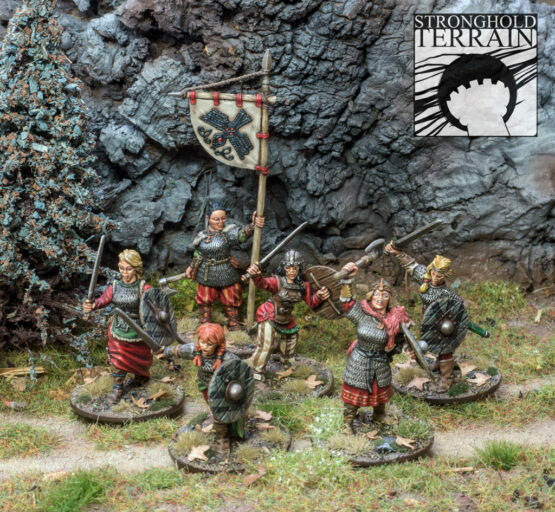 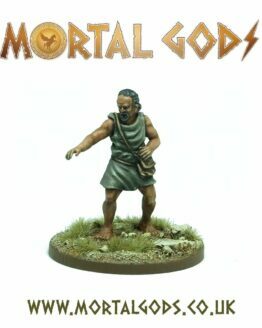 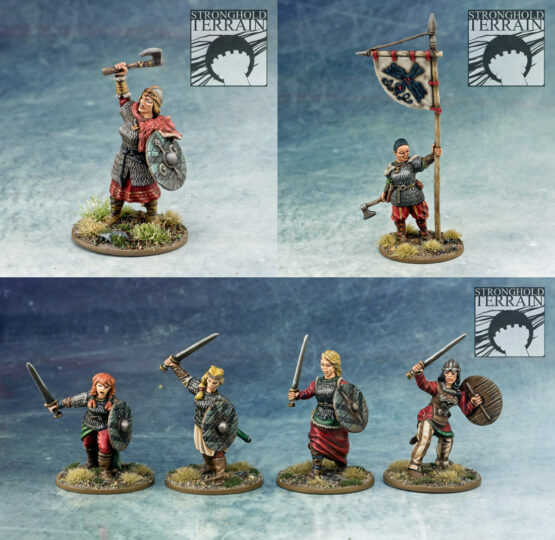 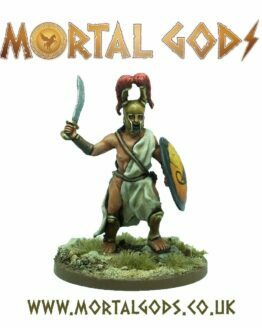 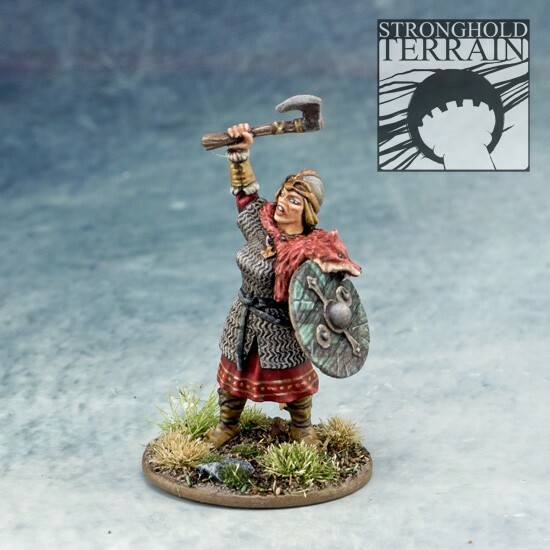 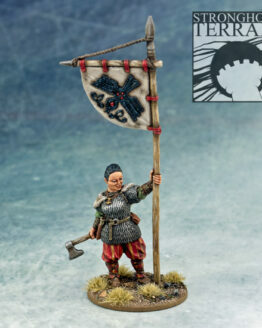 The Shieldmaidens are a mercenary unit from the Era of Vikings SAGA Expansion. 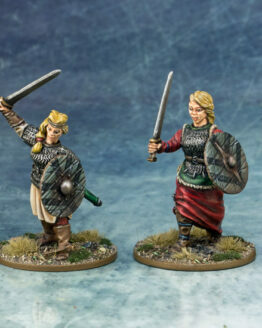 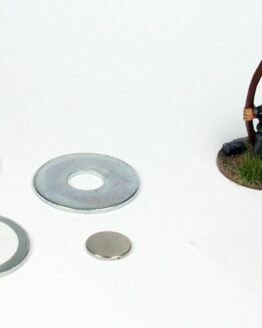 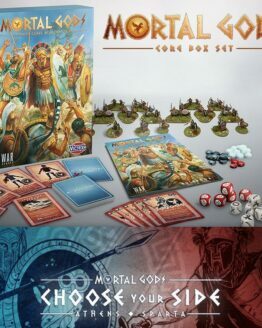 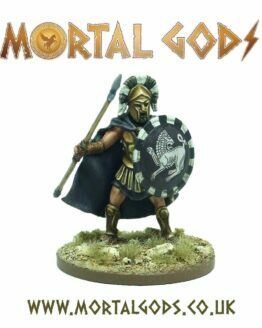 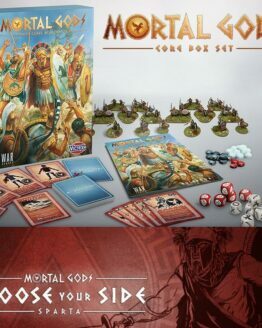 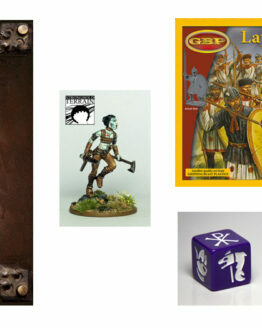 Every faction which does not use the red Continental SAGA dice can hire the shieldmaidens for 1 Point.